Every seat full. Students perched on the aisle stairs and lining the back walls. What topic could possibly pull so many away from their final exams? Not “How to Stop Procrastinating” nor “How to Pass Life After Failing Your Exams” but rather “Gene-Editing Human Embryos: Unpacking the Current Controversy” on the Duke campus. 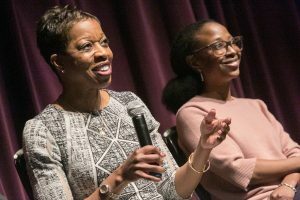 On December 6, the University Program in Genetics and Genomics and the Molecular Genetics and Microbiology department co-hosted a panel responding to He’s claims. Charles A. Gersbach from the Biomedical Engineering department lead the discussion of what exactly happened and then joined the panel which also contained Misha Angrist, a senior fellow in the Science & Society initiative; Heidi Cope, a genetic counselor; Giny Fouda, an assistant professor in pediatrics; and Vandana Shashi, a genetic counselor. Dr. 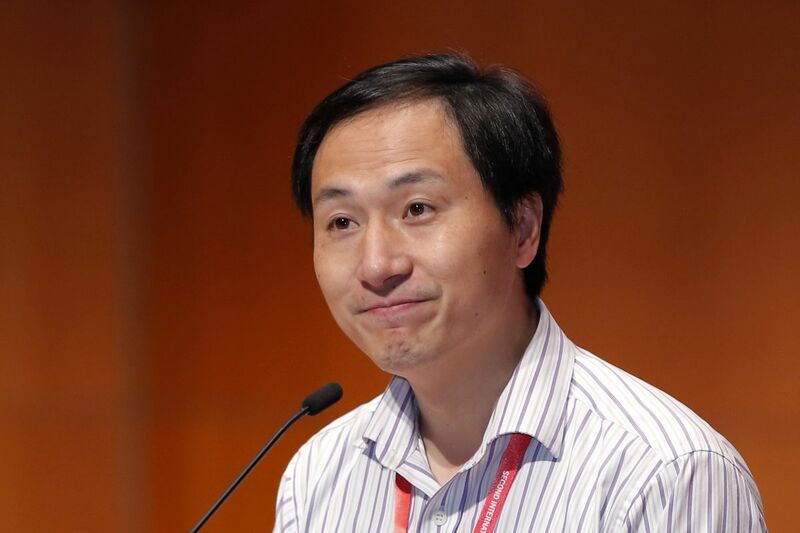 He Jiankui announced he had used CRISPR to edit genes in twin embryos that were then born at full term. But what exactly has He potentially done to these twin girls? 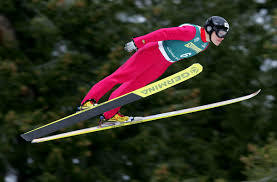 Can they fly? Breathe underwater? Photosynthesize? Not exactly. He said he deleted a gene called CCR5 to increase their HIV resistance. Two percent of Northern Europeans naturally have a mutation that removes the CCR5 gene from their DNA and as a result do not display any traits other than increased HIV resistance. Many researchers have explored blocking CCR5 activity as a potential HIV treatment. 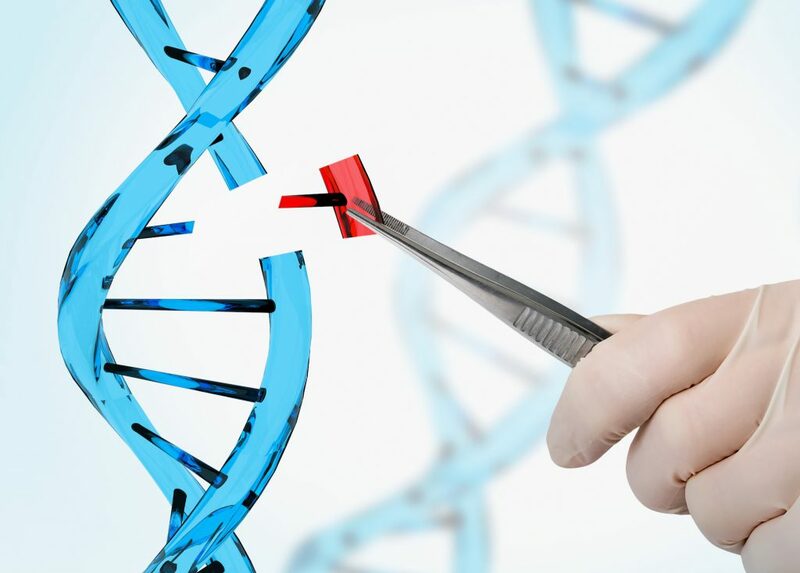 Using CRISPR-Cas9, a genetic engineering technology that can cut and paste specific sequences in the DNA, He targeted CCR5 during in vitro fertilization. According to his tests, he successfully removed both copies of the CCR5 gene in one of the girls. However, in the other girl, the CCR5 remained normal on one chromosome and on the other, CRISPR had deleted more than intended. The effects of that additional deletion are unknown. Both the girls are mosaics, meaning the genetic change occurred in some of their cells and not in others, leading to still more uncertainties. Researchers have conducted genetic engineering experiments on both somatic cells and human embryo cells that were never brought to term. (Somatic cells constitute all parts of the body other than the eggs and sperm.) But because He altered the twin girls as embryos and then they grew to full term, their children could inherit these changes. This alters their family line, not just a single individual, increasing the ethical implications. According to Shashi, He’s experiment becomes difficult to justify. 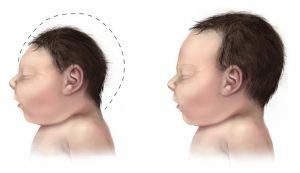 Additionally, embryos have not consented to these changes in their genetics, unlike a patient undergoing genetic therapy. Many doctors, scientists, and journalists have also questioned He’s lack of transparency because he hid this work until his grand announcement, which caused China to arrest him. In addition, as Cope explained, “it is not typically the PI who does the informed consent process” as He did with these parents. While He defends his work by saying that the girls’ father carries HIV and wished to increase the girls’ safety, the twins were not actually at great risk for HIV. Their father’s medical history does not increase their chances of contracting the virus, and the overall risk for HIV in China is low. 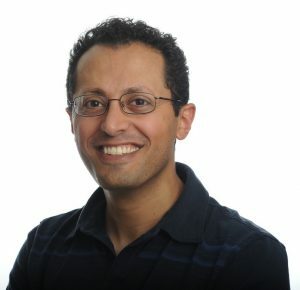 As Fouda emphasized in the panel, “there was no justification for this experiment.” While He discussed the potential for genetic engineering to help society, for these two individuals, no medical need existed, and that increases the ethical dilemma. A final concern of researchers is the current inability to ensure technical competency and accuracy. As seen by the additional deletion in one of the girls, CRISPR-Cas9 still makes errors. Thus using it to alter not only a human being but all of that individual’s progeny would demand a much higher standard, something close to a life-or-death scenario. But, the panelists also noted, if it hadn’t been He, it would have been somebody else. Perhaps somebody else may have done it more ethically with more transparency and a more traditional consent process, Angrist said. While He’s claims have yet to be proven, the fact that they could reasonably be true has many concerned. The World Health Organization has announced that they will begin greater oversight of genetic engineering of the human germline. On campus over the last weeks, I’ve heard mixed reviews on He’s work with some joking about future superhero babies while others have reacted with fear. The technology does live among us; however, the world is working on writing the guidebook and unrolling the yellow tape. 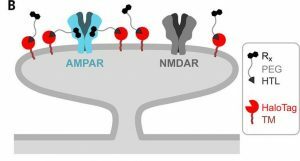 In the new technique, MRI chemical tags attach to a target molecule and nothing else – kind of like how Velcro only sticks to itself. Credit: tanakawho, via Flickr. Imagine attaching a beacon to a drug molecule and following its journey through our winding innards, tracking just where and how it interacts with the chemicals in our bodies to help treat illnesses. Duke scientists may be closer to doing just that. They have developed a chemical tag that can be attached to molecules to make them light up under magnetic resonance imaging (MRI). This tag or “lightbulb” changes its frequency when the molecule interacts with another molecule, potentially allowing researchers to both locate the molecule in the body and see how it is metabolized. “MRI methods are very sensitive to small changes in the chemical structure, so you can actually use these tags to directly image chemical transformations,” said Thomas Theis, an assistant research professor in the chemistry department at Duke. Chemical tags that light up under MRI are not new. In 2016, the Duke team of Warren S. Warren’s lab and Qiu Wang’s lab created molecular lightbulbs for MRI that burn brighter and longer than any previously discovered. Junu Bae and Zijian Zhou, the co-first authors of the paper. Credit: Qiu Wang, Duke University. In a study published March 9 in Science Advances, the researchers report a new method for attaching tags to molecules, allowing them to tag molecules indirectly to a broader scope of molecules than they could before. This reaction is what researchers call bioorthogonal, which means that the tag will only stick to the molecular target and won’t react with any other molecules. And the reaction was designed with another important feature in mind — it generates a rare form of nitrogen gas that also lights up under MRI. “One could dream up a lot of potential applications for the nitrogen gas, but one that we have been thinking about is lung imaging,” Theis said. Currently the best way to image the lungs is with xenon gas, but this method has the downside of putting patients to sleep. “Nitrogen gas would be perfectly safe to inhale because it is what you inhale in the air anyways,” Theis said. 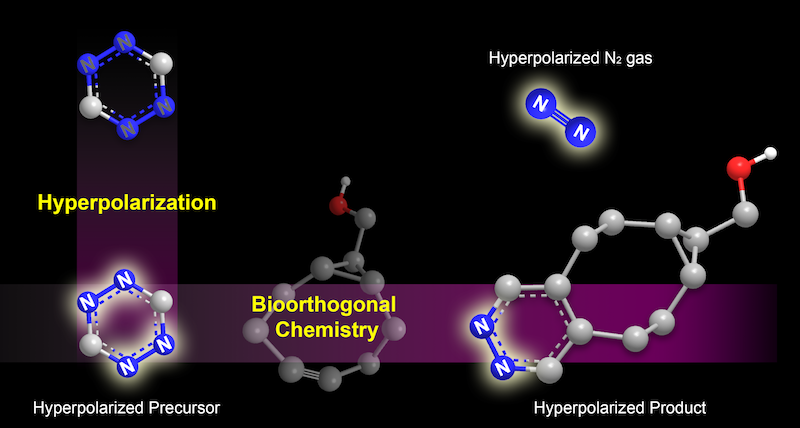 In the new technique, a type of molecule called a tetrazine is hyperpolarized, making it “light up” under MRI (illustrated on the left). It is then tagged to a target molecule through a what is called a bioorthogonal reaction. The reaction also generates a rare form of nitrogen gas that can be spotted under MRI (illustrated on the right). Credit: Junu Bae and Seoyoung Cho, Duke University. Other applications could include watching how air flows through porous materials or studying the nitrogen fixation process in plants. One downside to the new tags is that they don’t shine as long or as brightly as other MRI molecular lightbulbs, said Zijian Zhou, a graduate student in Warren’s lab at Duke. The team is tinkering with the formula for polarizing, or lighting up, the molecule tags to increase their lifetime and brilliance, and to make them more compatible with chemical conditions in the human body. 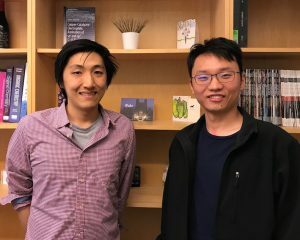 “We are now developing new techniques and new procedures which may be helpful for driving the polarization levels even higher, so we can have even better signal for these applications,” Zhou said. Using mathematics to model the kidney and its biological systems is a field of study located at the intersection of two disciplines. But for Duke’s Anita Layton, PhD, the Robert R. and Katherine B. Penn Professor of Mathematics and a professor of biomedical engineering, that just adds to the fun of it. Growing up, with her father as the head of mathematics at her school, she was always told she was going to be a mathematician just like him. So she knew that was the last thing she wanted to do. 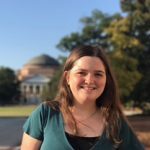 When Layton arrived as an undergraduate at Duke, she began a major in physics, but she seemed rather cursed when it came to getting correct results from her experiments. 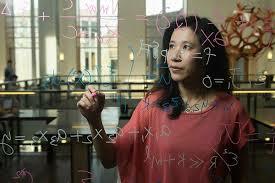 She settled for a BA in physics, but her academic journey was far from over. She had also taken a computer science course at Duke and fallen in love with it. If an experiment went wrong “things didn’t smell or blow up” and you could fix your mistake and move on, she said. While she was never good at dissections, she told me she was always good at understanding things that ‘flow’ and she came to the realization that blood is something that flows. She thought, “Hey, I can do that. It was a journey that took her to many different places, with pit stops and U-turns throughout many different fields. Had Layton stuck with just physics or computer science or math, she never would have ventured out and found this field that she is an expert in now. When asked about what advice she would give her younger self, or any young person going into college, it would be to do just that: “Learn more things that you’re not good at.” She encouraged just taking a chemistry or biology class once in a while, or a philosophy course that makes you think in ways that you don’t normally. 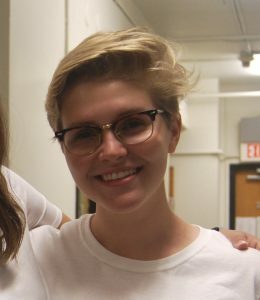 It’s often in those classes that you unearth things that can truly set your life in a completely different direction, Layton said, and she’s living proof of that. 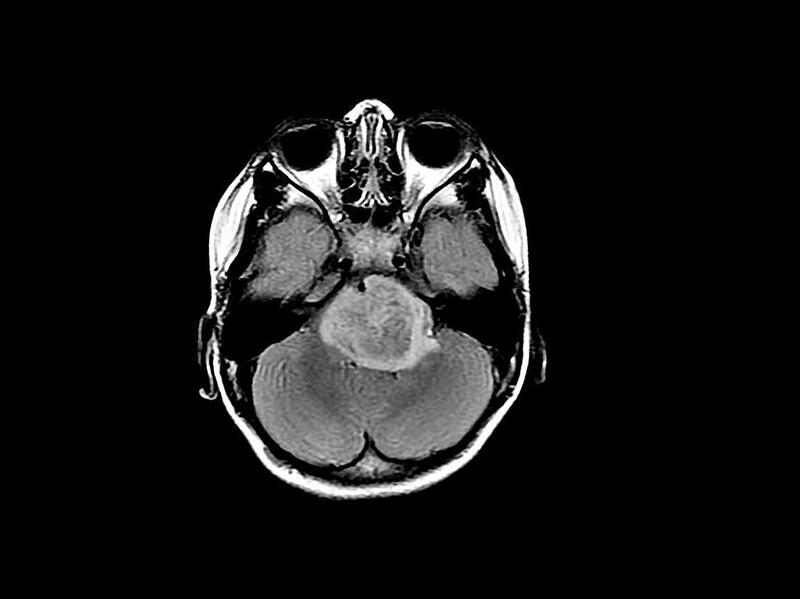 Survival rates for brain tumors have not improved since the 1960s; NIH Image Gallery. Invasive brain tumors are among the hardest cancers to treat, and thus have some of the worst prognoses. 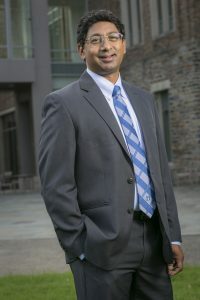 Dean of the Pratt School of Engineering, Ravi Bellamkonda, poses for his portrait inside and outside CIEMAS. Bellakonda is the dean of the Pratt School of Engineering and a professor of biomedical engineering, but he is first a researcher. His biomedical engineering lab is working toward solutions to this problem of brain tumor treatment. Unlike many other organs, which can sacrifice some tissue and remain functional, the brain does not perform the same way after removing the tumor. So a tumor without clearly defined boundaries is unsafe to remove without great risk to other parts of the patient’s brain, and in turn the patient’s quality of life. 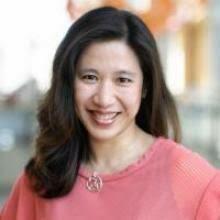 Bellakonda hypothesized that brain tumors have characteristics that could be manipulated to treat these cancers. One key observation of brain tumors’ behavior is the tendency to form along white matter tracts. Put simply, tumors often spread by taking advantage of the brain’s existing structural pathways. 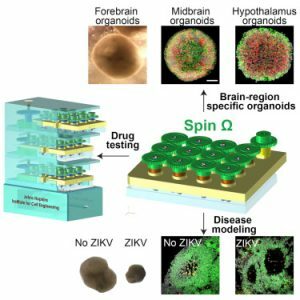 Bellakonda set out to build a device that would provide brain tumors a different path to follow, with the hope of drawing the tumor out of the brain where the cells could be killed. The results were promising. Tests on rats and dogs with brain tumors showed that the device successfully guided out and killed tumor cells. Closer examination revealed that the cells killed were not cells that had multiplied as the tumor grew into the conduit, but were actually cells from the primary tumor. The Bellamkonda lab’s device successfully guided and killed brain tumors in rats. In addition to acting as a treatment device, Bellakonda’s device could be co-opted for other uses. Monitoring the process of deep brain tumors proves a difficult task for neurooncologists, and by bringing cells from deep within the tumor to the surface, this device could make biopsies significantly easier. 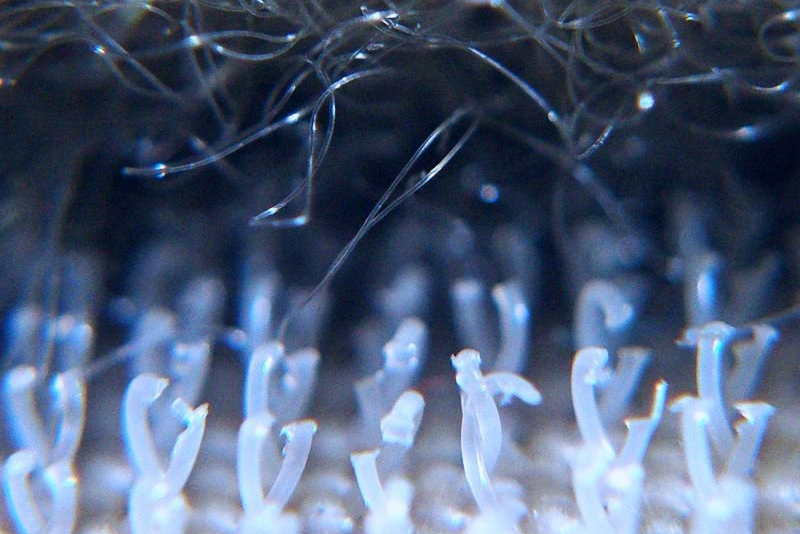 Although the device presents promising results, Bellakonda challenged his lab to take what they have learned from the device to develop a less invasive technique. 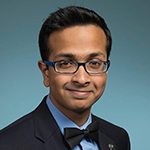 Another researcher in the Bellakonda lab, Tarun Saxena, engaged in research to utilize the body’s natural protection mechanisms to contain brain tumors. 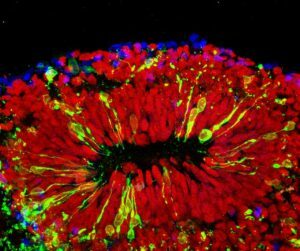 Creating scar tissue around tumors can trick the brain into treating the tumor as a wound, leading to immunological responses that effectively contain and suppress the tumor’s growth. Visiting researcher Johnathan Lyon proposed utilizing electrical fields to lead a tumor to move away from certain brain regions. Moving tumors away from structures like the pons, which is vital for regulation of vital functions like breathing, could make formerly untreatable tumors resectable. Lyon’s 3D cultures using this technique displayed promising results. Another Bellakonda lab researcher, Nalini Mehta, has been researching utilizing a surprising mechanism to deliver drugs to treat tumors throughout the brain: salmonella. Salmonella genetically engineered to not invade cells but to easily pass through the extracellular matrix of the brain have proven to be effective at delivering treatment throughout the brain. While all of these therapies are not quite ready to be used to treat the masses, Bellakonda and his colleagues’ work presents reasonable hope of progress in the way brain tumors are treated. This post by graduate student Dan Keeley originally appeared on Regeneration NEXT. It is a followup to one of our earlier posts. As a scientist, it is easy to get caught up in the day-to-day workflow of research and lose sight of the bigger picture. We are often so focused on generating and reporting solid, exciting data that we neglect another major aspect of our job; sharing our work and its impacts with the broader community. On Tuesday May 23rd, a group of graduate students from Duke went to the North Carolina legislative building to do just that. 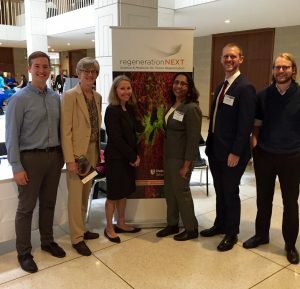 L-R: Andrew George, Representative Marcia Morey (Durham County), Senator Terry Van Duyn (Buncombe County), Sharlini Sankaran, Dan Keeley, and Will Barclay at the NC legislative building. Dr. Sharlini Sankaran, Executive Director of Duke’s Regeneration Next Initiative, organized a group of graduate students to attend the North Carolina Hospital Associations (NCHA) “Partnering for a Healthier Tomorrow!” advocacy day at the state legislature in Raleigh. The event gave representatives from various hospital systems an opportunity to interact with state legislators about the work they do and issues affecting healthcare in the state. Andrew George, a graduate student in the McClay Lab, Will Barclay, a graduate student in the Shinohara Lab, and I joined Dr. Sankaran to share some of the great tissue regeneration-related research going on at Duke. Our morning was busy as elected officials, legislative staff, executive branch agency officials, and staff from other hospital systems stopped by our booth to hear what Regeneration Next is all about. We talked about the focus on harnessing Duke’s strengths in fundamental research on molecular mechanisms underlying regeneration and development, then pairing that with the expertise of our engineers and clinicians. We discussed topics including spine and heart regeneration mechanisms from the Poss Lab, advances in engineering skeletal muscle from the Bursac Lab, and clinical trials of bioengineered blood vessels for patients undergoing dialysis from Duke faculty Dr. Jeffrey Lawson. It was remarkable to hear how engaged everyone was, we got great questions like ‘what is a zebrafish and why do you use them?’ and ‘why would a bioengineered ligament be better than one from an animal model or cadaver?’. Every person who stopped by was supportive and many had a personal story to share about a health issue experienced by friends, family, or even themselves. As a graduate student who does basic research, it really underscored how important these personal connections are to our work, even though it may be far removed from the clinic. Communicating our research to legislators and others at NCHA advocacy day was a great and encouraging experience. Health issues affect all of us. Our visit to the legislature on Tuesday was a reminder that there is support for the work that we do in hopes it will help lead to a healthier tomorrow. From the highlands of north central Peru to high schools in North Carolina, student researchers in Duke’s Bass Connections program are gathering data in all sorts of unique places. 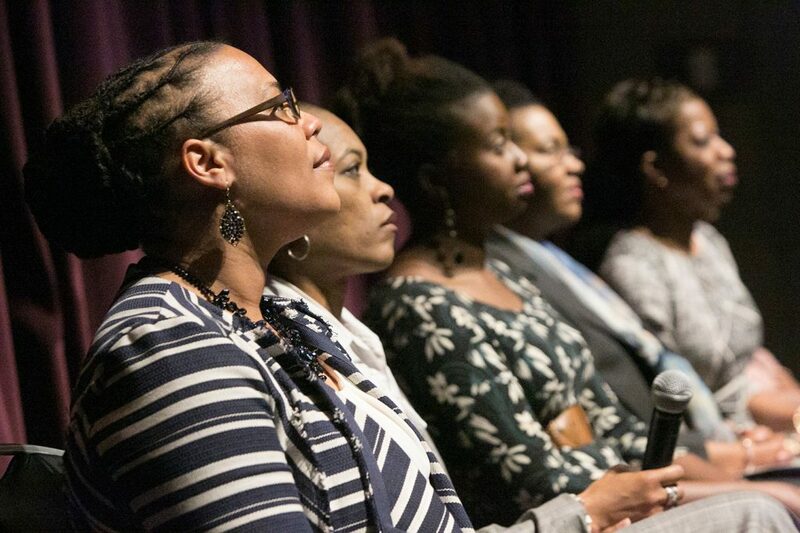 As the school year winds down, they packed into Duke’s Scharf Hall last week to hear one another’s stories. 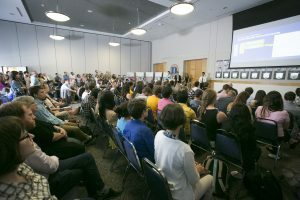 Students and faculty gathered in Scharf Hall to learn about each other’s research at this year’s Bass Connections showcase. Photo by Jared Lazarus/Duke Photography. The Bass Connections program brings together interdisciplinary teams of undergraduates, graduate students and professors to tackle big questions in research. 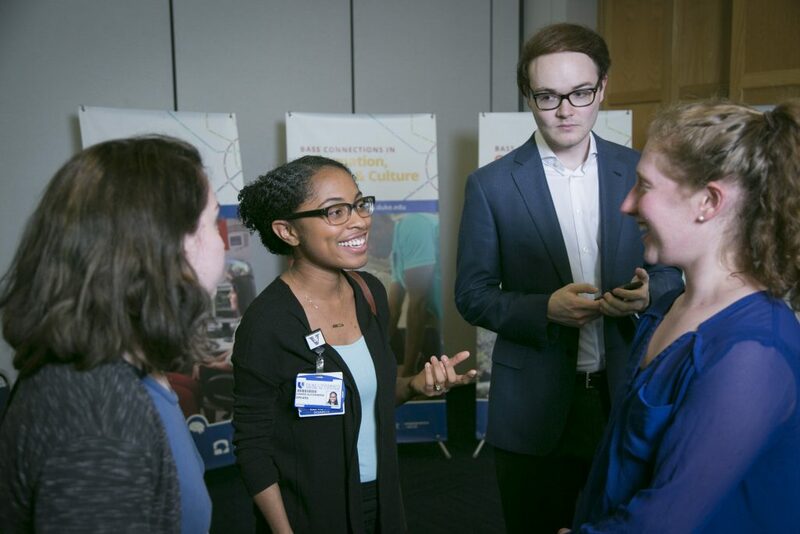 This year’s showcase, which featured poster presentations and five “lightning talks,” was the first to include teams spanning all five of the program’s diverse themes: Brain and Society; Information, Society and Culture; Global Health; Education and Human Development; and Energy. “The students wanted an opportunity to learn from one another about what they had been working on across all the different themes over the course of the year,” said Lori Bennear, associate professor of environmental economics and policy at the Nicholas School, during the opening remarks. Students seized the chance, eagerly perusing peers’ posters and gathering for standing-room-only viewings of other team’s talks. The different investigations took students from rural areas of Peru, where teams interviewed local residents to better understand the transmission of deadly diseases like malaria and leishmaniasis, to the North Carolina Museum of Art, where mathematicians and engineers worked side-by-side with artists to restore paintings. Machine learning algorithms created by the Energy Data Analytics Lab can pick out buildings from a satellite image and estimate their energy consumption. Image courtesy Hoël Wiesner. Students in the Energy Data Analytics Lab didn’t have to look much farther than their smart phones for the data they needed to better understand energy use. With the help of new machine-learning algorithms, images like these could soon give researchers oodles of valuable information about energy consumption, Peshkin said. The lab has had success developing algorithms that can estimate the size and location of solar panels from aerial photos. 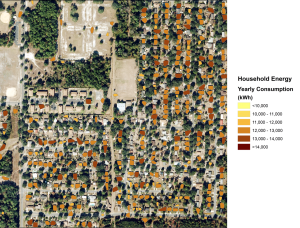 Peshkin and Wiesner described how they are now creating new algorithms that can first identify the size and locations of buildings in satellite imagery, and then estimate their energy usage. These tools could provide a quick and easy way to evaluate the total energy needs in any neighborhood, town or city in the U.S. or around the world. Some students’ research took them to the sidelines of local sports fields. Joost Op’t Eynde, a master’s student in biomedical engineering, described how he and his colleagues on a Brain and Society team are working with high school and youth football leagues to sort out what exactly happens to the brain during a high-impact sports game. While a particularly nasty hit to the head might cause clear symptoms that can be diagnosed as a concussion, the accumulation of lesser impacts over the course of a game or season may also affect the brain. Eynde and his team are developing a set of tools to monitor both these impacts and their effects. A standing-room only crowd listened to a team present on their work “Tackling Concussions.” Photo by Jared Lazarus/Duke Photography. The tools include surveys to estimate how often a player is impacted, an in-ear accelerometer called the DASHR that measures the intensity of jostles to the head, and tests of players’ performance on eye-tracking tasks.